Is has now come to the time to move on. From Swedish to English. From an external blog to this one. But one thing remains the same – the name. My former blog, “Aldrig stilla” (Swedish for “Never still” or “Never standing still”) at Blogger, started during the summer of 2008. Almost 800 posts were written until 2015. The name really sums up my life (one of my relatives like to point that out from time to time) and therefore I don’t want to part from that. A lot has happened during these years both on a personal and professional level. 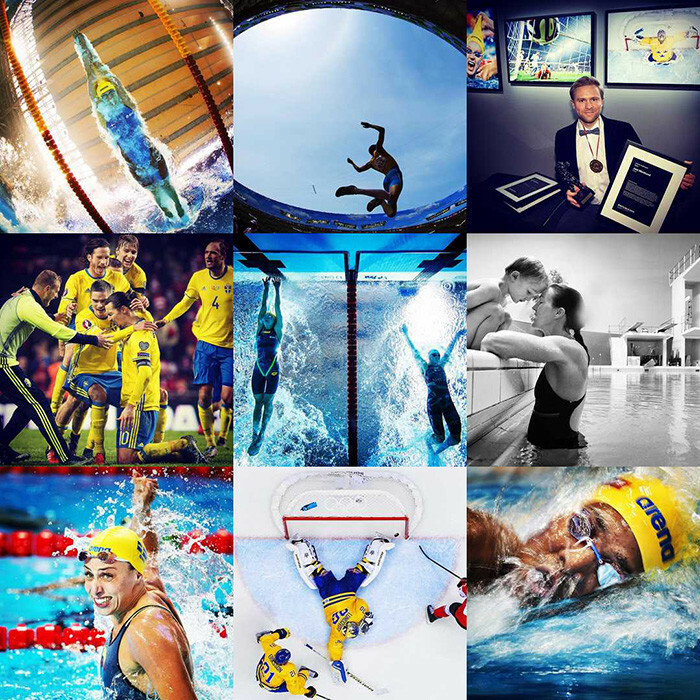 I’m currently the Chief Photographer of Bildbyrån Photo Agency based in Stockholm, Sweden. A big change since some years ago is the international audience my imagery have gained through social media. This video on Youtube, a behind the scenes view from the Champions League final, also sparked a lot of interest from all over the world. My main way to reach the public audience today are via Instagram. Right now it’s the easiest and fastest way for me to get instant feedback. Therefore it seems fitting to showcase this first new post with a collage of those images which were the most liked ones during 2015. However, to be able to put things together in a bigger context, there’s also room for blogging. During the next few weeks I will be able to share some really good news with you. Please follow me on that journey. Disclaimer: I’m born and raised in Sweden, my main language is not English. If you read my posts there might be some crazy grammatical errors or weird sayings. Bare with me.